If you need an additional FTP user that only have access to a specific uploads folder. Example : image designer only allowed to upload to the images folder. Click on Add New FTP Account. 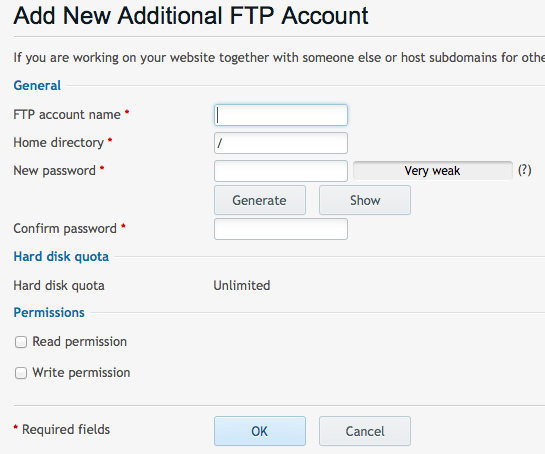 Enter FTP account name, Home Directory for the user, New Password and Confirm Password. Tick Read permission to allow the user to download file from the FTP server. 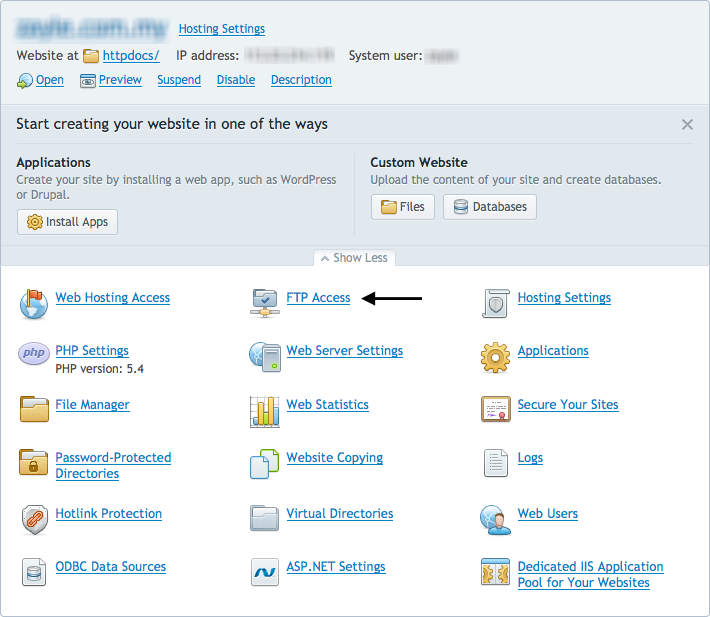 Tick Write permission to allow the user to upload file to the FTP server.